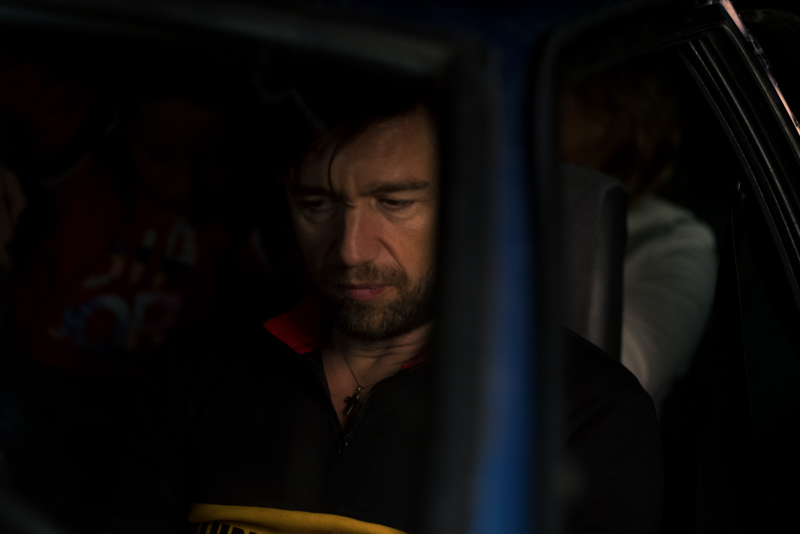 ‘Coureur’ follows the struggles, glory and dreams of a young 'flandrien' cyclist who will do whatever it takes to succeed, no matter the consequences for himself and those around him. 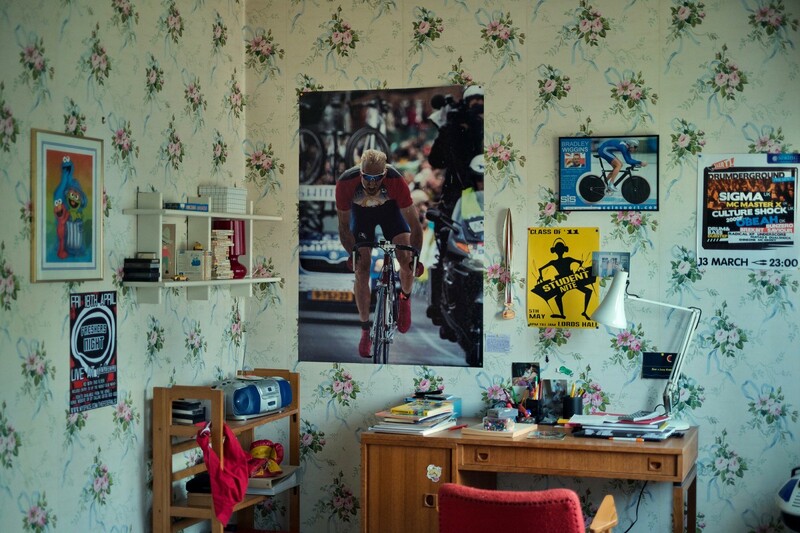 Felix Vereecke grows up as an insider at his father’s veteran league cycling races, an outlandish milieu with no shortage of alcohol, violence, and prohibited substances. He wants to become a pro no matter what, like his father Mathieu, who seeks to fulfil his own failed dreams of cycling glory. As an adult, Felix turns out to be incredibly gifted. 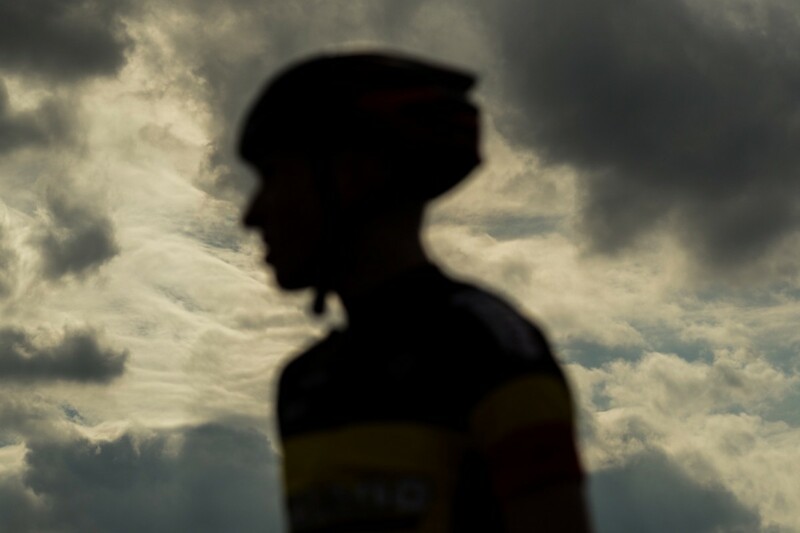 When he becomes national junior champion, he follows his own path towards the promised land of youth cycling: Italy. The merciless competition and his feeble health, however, threaten to become his downfall. ‘Coureur’ is inspired by director Kenneth Mercken’s own turbulent past as a talented cyclist. Kenneth also grew up among the frames and the smell of leg cream. But it took a while before he really got serious about cycling. In 2000, he won the national championship for elite riders without a contract. Later, while on the payroll of an Italian team, he discovered that his body couldn’t cope with all the hardships of the sport and the sacrifices he had to make in order to reach his goal. He turned his back on his childhood dream and enrolled in film school. 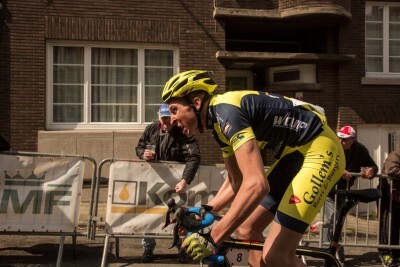 Coureur is now released in Belgian theatres! Check the film out in Brussels, Antwerp, Ghent, Brugge, Leuven, Hasselt, Kortrijk, Mechelen, Turnhout, St.Niklaas, Genk, Roeselare, Aalst, Dendermonde, Oostende, Bree, De Haan, Sint-Truiden, Koersel, Waregem, Lier, Tournai, Charleroi en Geel! Coureur is continuing with its festival Tour! 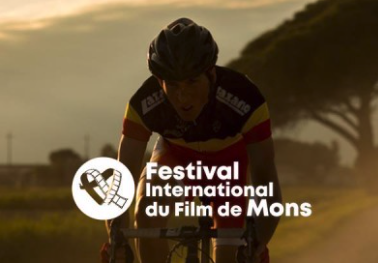 Catch the film at Festival International du Film de Mons on Feb 20th at 18:00! 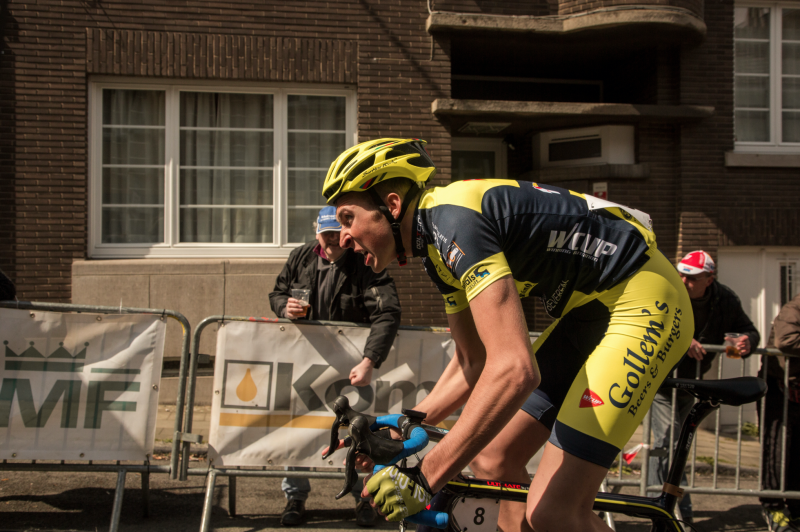 Coureur will screen in the section 'Cinema Belge' and 'Santé'. Hurra! 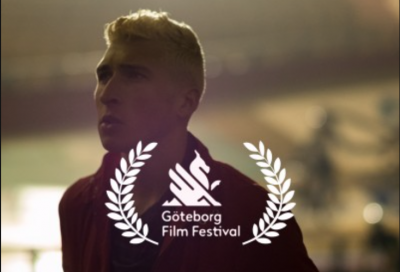 Coureur has been selected for the Ingmar Bergman Competition at Göteborg Film Festival! The film will be screened on January 30th & 31st and February 1st & 2nd! Join us! 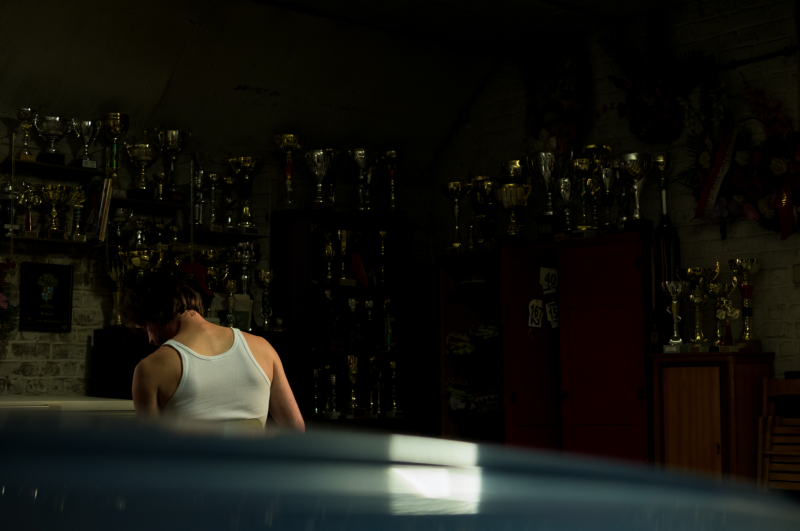 'Coureur' will have its international premiere in the 'Limelight' programme of the 'Voices' section at the 48th International Film Festival of Rotterdam (23 Jan - 3 Feb). Check out iffr.com for screening times! Felix grows up as idolising his father who cycles at a veteran league, an outlandish milieu with no shortage of alcohol, violence, and prohibited substances. Felix would do anything to win his attention and respect. His father teaches him at a very young age that quitting is for losers, an attitude for which Felix will have to pay a high price later in life. After he wins the national juniors, he flees to Italy and starts to resemble his father more and more. He becomes aggressive and arrogant, and abandons more and more scruples in order to attain his goal. It’s also the innate rules of the sport that push his personality in that direction. Contrary to his father, Felix does question himself and his environment. Doubts about his career choice will inevitably start to sink in. He will not give voice to these doubts easily, not even to himself. Eventually, as a result of his father’s resolve, he will dismiss these doubts as a weakness. From that moment on, he completely immerses himself into the depraved world around him. Felix' father is kind of asocial. His only contact with friends is at public appearances. During those moments, however, he likes to be the centre of attention. Especially after he’s had a few beers. These occasional friends are expected to lavish him with praise, and should not be more intelligent than him, and should definitely not be more talented riders than him. His passion for cycling is the only thing that matters to him. It’s his religion. On the one hand, he is very hard on his son in the hopes of toughening him up. But on the other hand he does whatever it takes, even unknowingly, to help his son’s career along. He projects his frustrations about his own failed cycling career onto his son and wants to give him the support he never had himself. In his search for his own happiness, he forgets that his son is a separate individual. He believes that whatever benefits himself, will also benefit his son. Gerda, Felix' mother, always tries to look and act her best. She cares a lot about what others think of her and her family. Her ever-present perm and old-fashioned style never changes. She's an optimist by nature, the polar opposite of the grumpy men in her family. Her only goal is to show her family unconditional love, and to dedicate her life entirely to her Mathieu and Felix’ cycling dream. Gerda is way more sociable than her husband, and returns the peace after he runs amok. She may come off as superficial, as she doesn’t want to get to the root of conflicts but prefers to soothes matters. She is torn by the fact that her husband’s wish and her son’s wellbeing are mutually exclusive. Her way of coping with the situation results in constant blindness and denial. Coach Leone is a slick middle-aged man, with dark-grey hair carefully put backwards, penetrating black eyes and a sober, dominant appearance. He simply radiates power and is a kind of guy who enters somewhere and the room goes silent. Leone runs his team with a tight grip and is rigid, calculated and composed. Although a man of few words, he speaks with a loud and dominant voice. Everything he says and does is very controlled it seems. However he has a hidden emotional side behind his apparent phlegmatic persona. Under his cold appearance runs his passion for the sport, which makes him go very far, and even use dubious methods in order to support his team. He is authoritarian and treats his riders as his children, and becomes a surrogate father especially for Felix. The only time Leone shows his emotion is when he hugs his riders after a victory. Kind of a Nanni Moretti, but with a dark, menacing side. 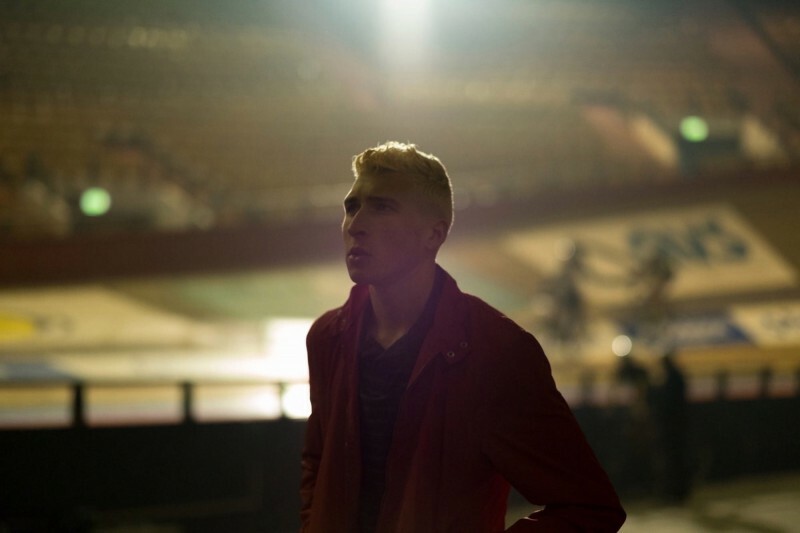 Kenneth Mercken graduated in 2011 from the Brussels film school RITS with his short film ‘The Letter’. The film was selected for various international festivals, such as Montreal and Hong Kong, and won the VAF Wildcard, which Mercken used to make his second short film: ‘Feel Sad for the Bunny’. 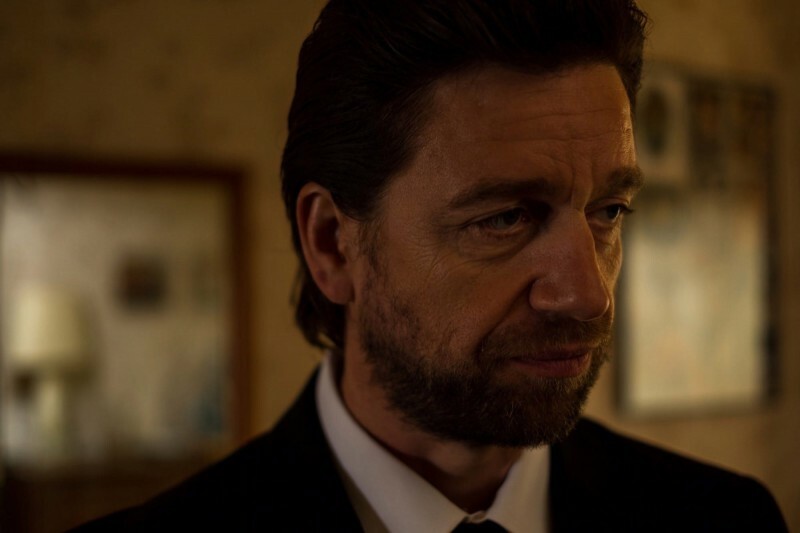 ‘Bunny’ won him the BeTV Award at the Brussels Short Film Festival and was selected for the Guanajuato International Film Festival and the Raindance Film Festival. Next to his fiction projects, Mercken also directs commercials and music videos for producer CZAR.BE. 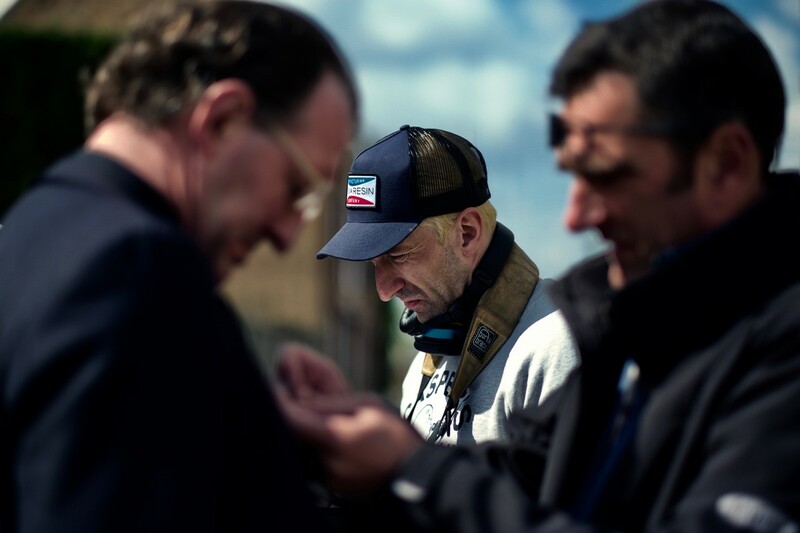 ‘Coureur’ is Mercken’s first feature film. Czar Film & Tv produces and co-produces feature films, as well as high-quality shorts and television series. 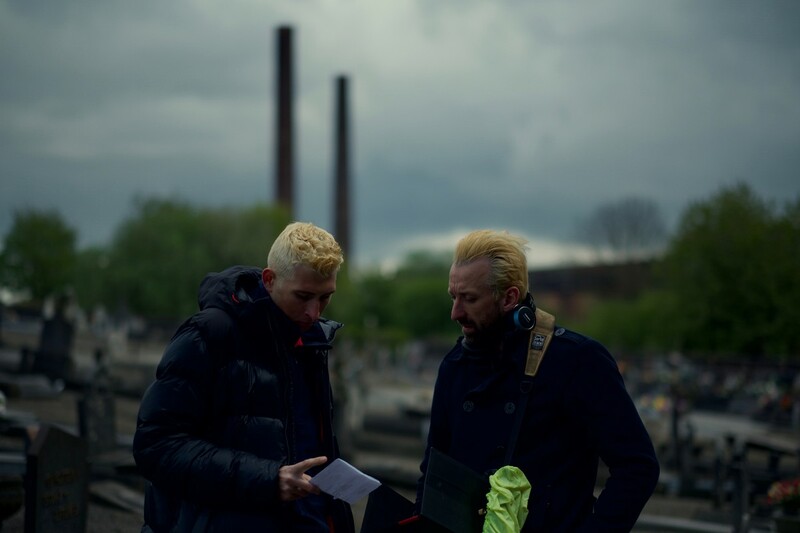 They aim to deliver director driven content and focus on new and evolving techniques both visually and narratively, within an international and European frame and network. 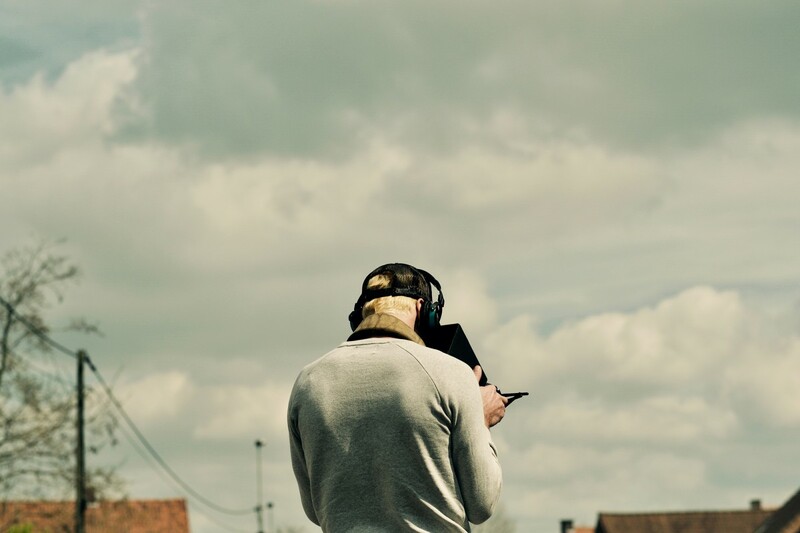 Their goal is to create a platform for defiant directors and to export Belgian talent. Previous films include 'Un Ange', 'Ex Drummer' and '22nd of May', all directed by Koen Mortier, 'Waste Land' by Pieter van Hees, starring Jérémie Renier and Standby Painter by 'Amir Yatziv. They also produced the short films 'A Gentle Creature', 'Rivers Return', 'Perfect Drug', 'Playing Away from Home',' Feel Sad for the Bunny' and 'Her Voice'. Apart from their own productions, they co-produced 'Borgman' and 'Schneider vs. Bax' by Alex van Warmerdam, 'L’étrange couleur des larmes de ton corps' by Hélène Cattet and Bruno Forzani, and 'Supernova' by Tamar van den Dop. The television department co-produced several BBC series including 'The White Queen', and both seasons of 'The Missing', which received several nominations for Golden Globes as well as Emmy Awards and BAFTA’s. Czar is currently shooting the spin-off of ‘The Missing’, ‘Baptiste’ as well as the 6-part costume drama ‘Les Misérables’ starring Dominic West, David Oyelowo and Lily Collins. 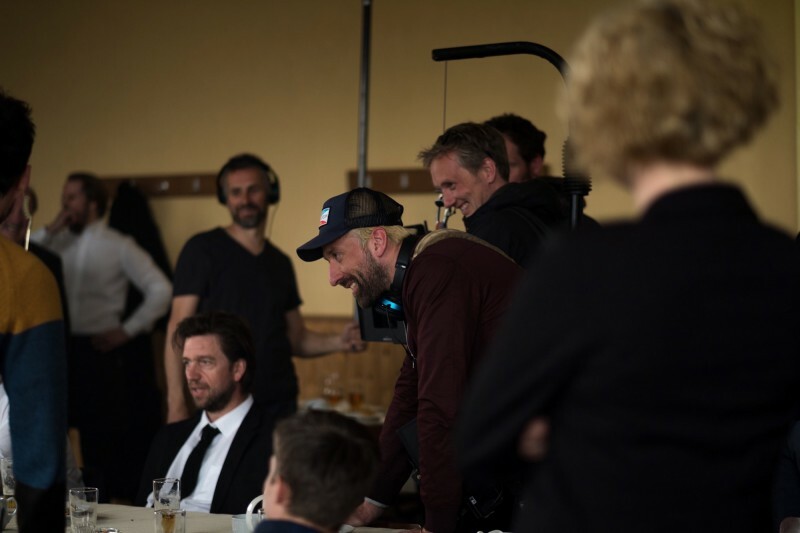 The feature film 'Angel' by Koen Mortier will be released in theaters in September this year and is the opening film of the Ostend Film Festival, where it is also selected for the LOOK! Competition. 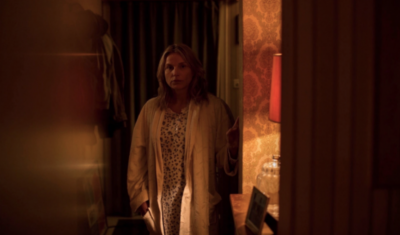 'Angel' was also selected for the Toronto International Film Festival and the Dutch Film Festival in Utrecht. 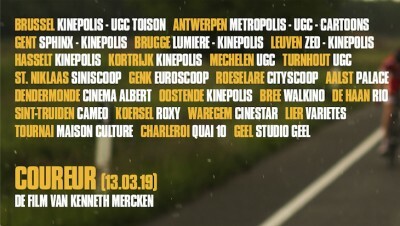 'Coureur' of Kenneth Mercken will be released at Film Fest Gent. Furthermore, the features 'Haunted' by Koen Mortier and 'True Biker' by Lieven van Baelen are in development. Climax Films is an established film production company based in Brussels run and founded in 2004 by Olivier Rausin who has produced more than thirty feature films. Among Climax Films filmography, many award-winning films and prestigious nominations such as 'The Brand New Testament' ('Le Tout Nouveau Testament') and 'Mr. Nobody' by Jaco Van Dormael, 'Séraphine'by Martin Provost, and 'Les Emotifs Anonymes' by Jean-Pierre Améris. Climax Films’ core business is focused on the production and coproduction of feature films for theatrical release with international scope. The company works with Belgian and international authors, developing intimate and medium-size projects with international appeal as well as large projects for broad audiences. Climax Films is currently developing several national and international feature films and TV series. The main goal of Kino Produzioni is to research and develop a new cinema point of view strongly linked with reality and guide a new generation of emerging talents. Recent Kino projects include 'Il più grande sogno', the debut feature by Michele Vannucci, 'Valparaiso' by Carlo Sironi, and 'The Silence' by Farnoosh Samadi and Ali Asgari. Kino also set up the social film literacy project 'Tor Sapienza Film Lab' engaging teenagers from the outskirts of Rome: the result is Nastro d’argento short film award 'Almost Heroes' by Giovanni Piperno. 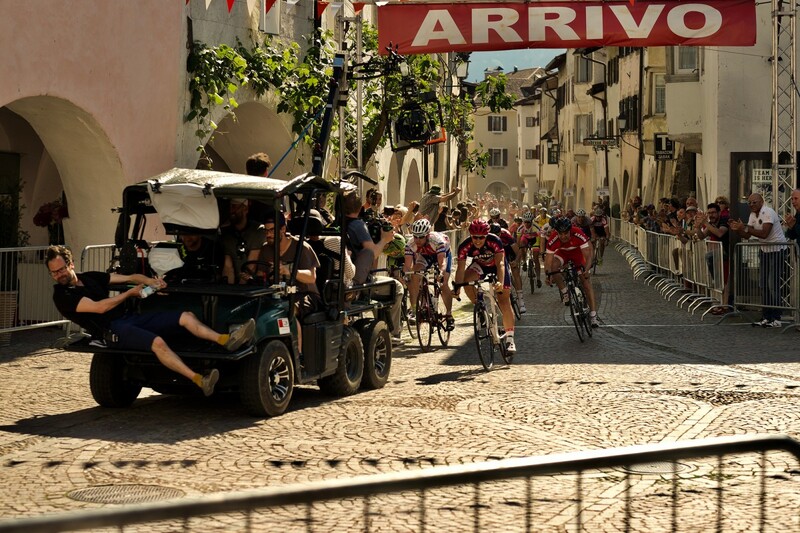 The lab was part of the developing process of the feature film 'We Are The Winners' co-produced with Matteo Garrone. Upcoming projects include 'Kentannos' by Victor Cruz and 'Woman Photographie' by Ester Sparatore. 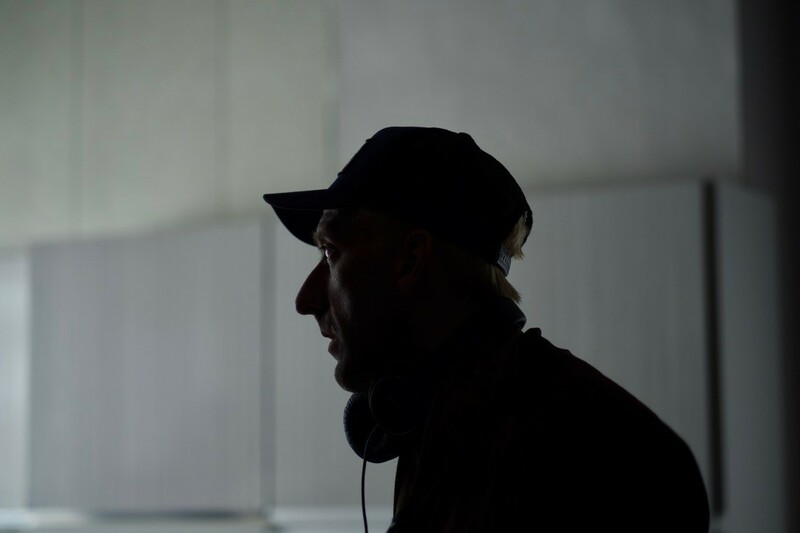 Kino is also in pre-production of 'Sole', the debut feature film of Carlo Sironi, recently prized with the Production Award at Torino Film Lab.